For Station Managers : 2 years full time Masters Degree in Business Administration with specialization in Sales and Marketing OR 03 years part time Masters Degree in Business Administration with specialization in Sales and Marketing. For Instructor : First Class Engineering Graduate from Recognized University in Mechanical / Electronics &Communication Engg. / Aeronautical. Application Fee : Candidates have to pay Rs. 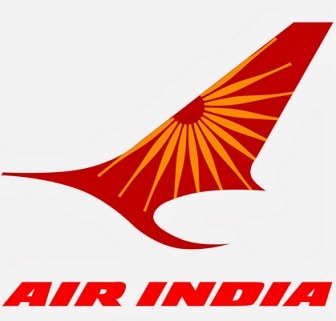 1500/- through Demand Draft in favor of “Airline Allied Services Limited, payable at New Delhi. No Fee for SC/ST. How to Apply Air India Vacancy : Interested candidates may apply in prescribed application form along with One set of photocopies of supporting testimonials for date of birth, caste, qualification, experience & Demand Draft send by Post/ Speed post/courier to Alliance Air, Personnel Department, Alliance Bhawan, adjacent to the Office of ED (NR), Air India Limited, Terminal -1B, IGI Airport, New Delhi – 110037 on or before 24.10.2017.